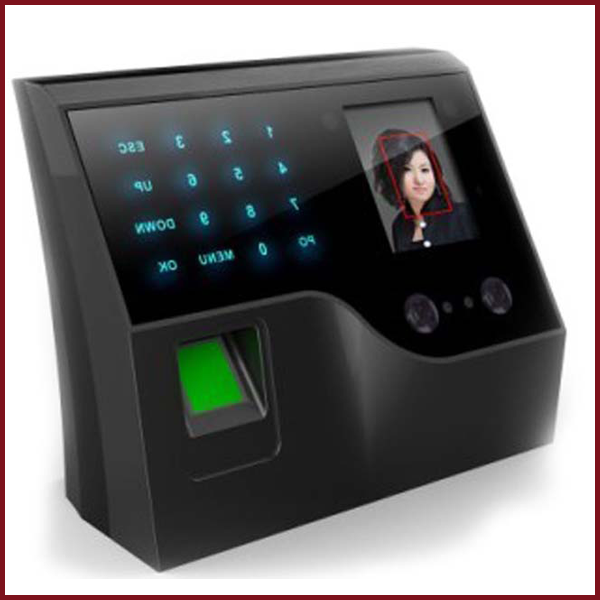 We appreciate that you are browsing our website for your security needs. Our safety devices and applications translate into safer mornings and peaceful nights. Haadhi Complex, II Floor, 15, Police Commissioner Office Road, Egmore, Chennai – 600 008. 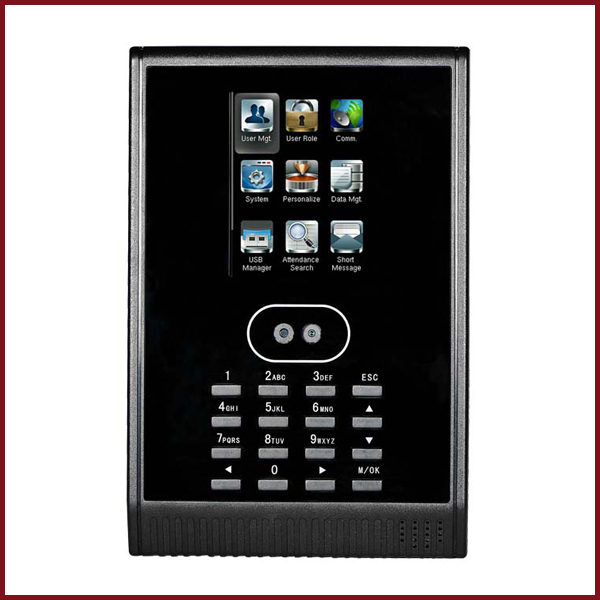 Built-in contacts for 3rd party electric lock, door sensor, alarm, exit button, or bell. 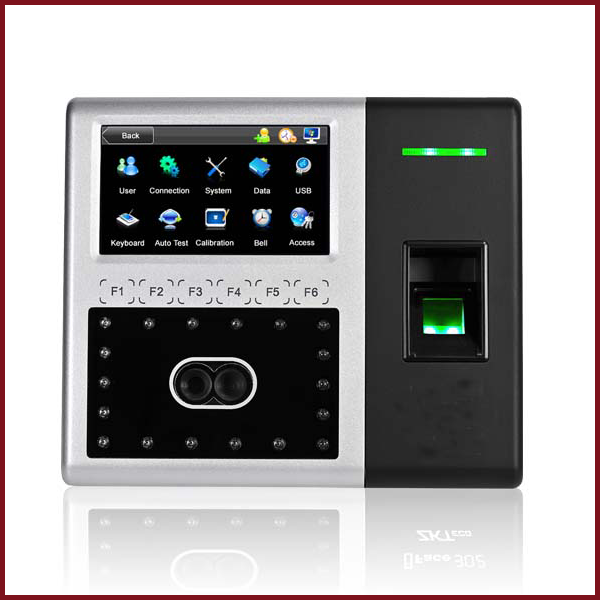 Face time attendance& access control machine:With Korean new design ... . 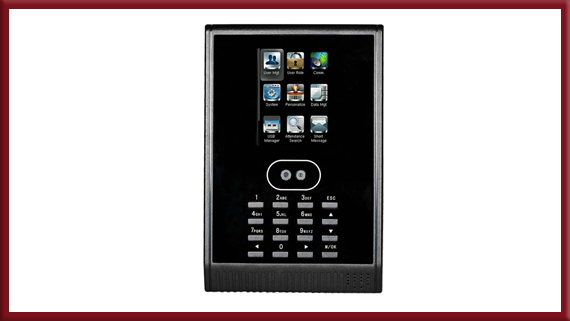 Almost two decades in the line of top quality electronic security systems and components. 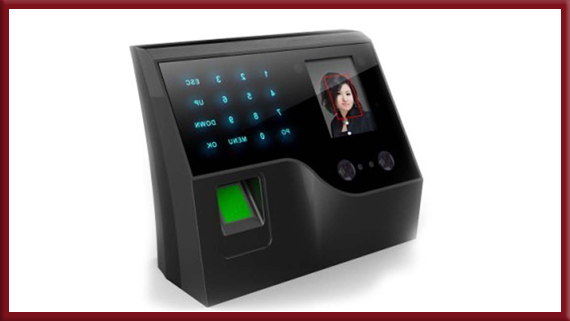 We enhance people's way of living by increasing their sense of security and empower them.CASOL's innovative products are designed, developed and manufactured as per the highest quality standards and are produced under ISO 9001 quality management system certified procedures.